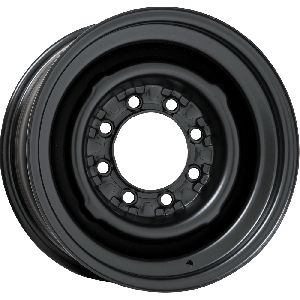 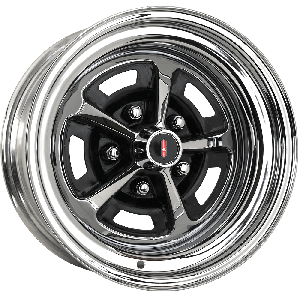 Browse hundreds of authentic original equipment style wheels from the world's leading supplier of collector tires and wheels. 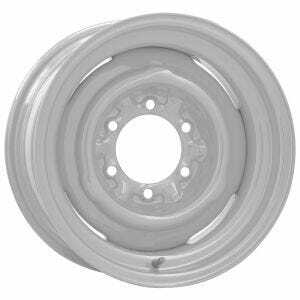 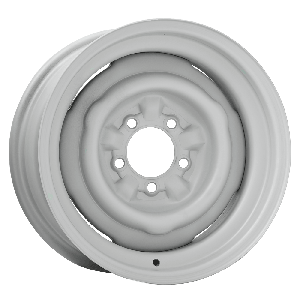 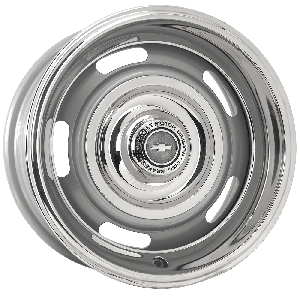 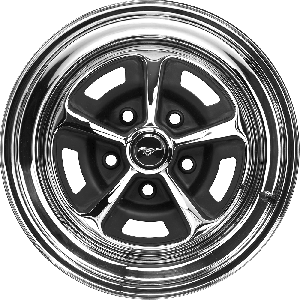 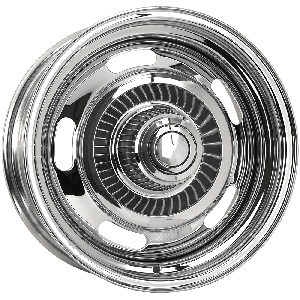 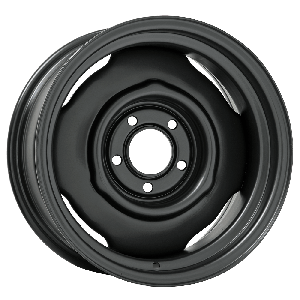 Chevy rally wheels are one of the most popular styled steel wheels of all time. 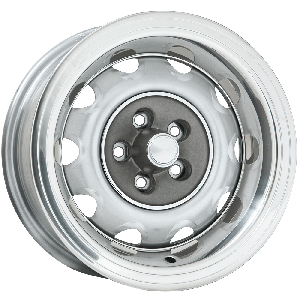 Our Chevrolet Rallye wheels are made in the USA with modern equipment in hundreds of configurations. 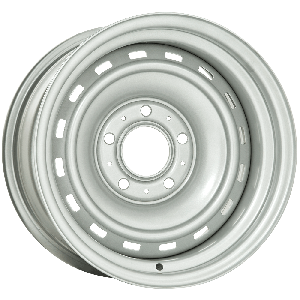 Choose your diameter, width, offset and from many authentic accessories and caps. 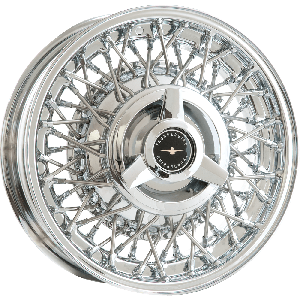 We also carry the legendary Magnum 500 wheel, Pontiac Rallye wheels and more reproduction OE wheels, perfect for your restoration.